An update on microwavable packaging — it’s there! Sign-up to receive news and updates from Wetoska Packaging. 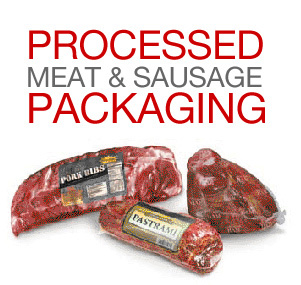 Wetoska Packaging has been providing expert food packaging solutions for six decades. Located in Elk Grove Village, Illinois, we offer our customers optimal packaging programs, cutting edge technology and unparalleled service. As a family-owned and operated business, we take pride in working with our customers to meet the unique needs of their individual businesses.